Fill the champagne flutes half with the champagne. Now, slowly add fruit juices almost half of all the types. Be careful as the champagne will froth. 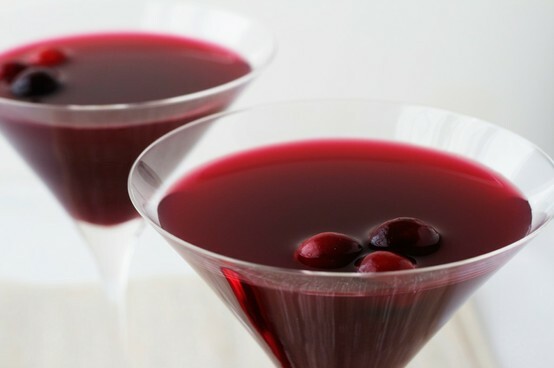 Serve after garnishing each glass with orange peels and maraschino cherries.